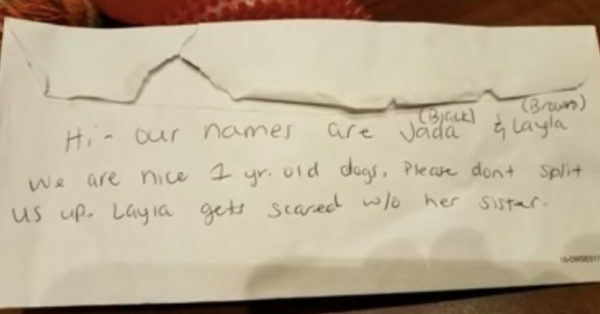 If you find a lost dog you will probably have a lot of questions in your mind. Like if the dog is friendly, where its owner is or even for how long it’s been without food! This is a very common occurrence of dogs being left in the streets and usually all these questions are always left a mystery. Moreover finding a dog left at a park with some brief instructions and food is even more unusual, though it does happen. 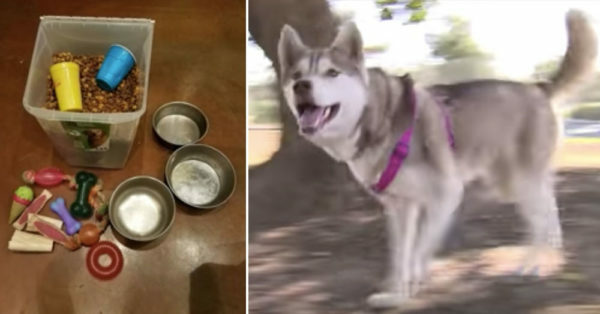 A pair of year- old Siberian husky puppy was reportedly found by a visitor to the Woodward dog park in Frenso California near a box of a dog food with toys left along with a note of instructions. Stray Cat Who Climbed into Woman’s Lap is Still Waiting for Her Forever Home. Does Smoking Around Pets Really Hurts Them?